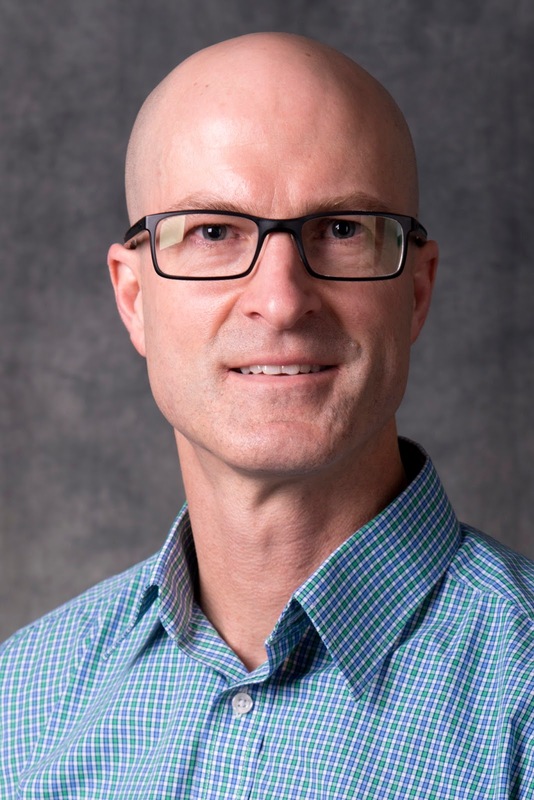 The National Collegiate Athletic Association (NCAA) announced that University of Illinois Springfield Associate Professor of Psychology Marcel Yoder is the 2017 Dr. Dave Pariser Faculty Mentor Award recipient. This award, named in honor of Physical Therapy Professor Dr. Dave Pariser, honors faculty members at Division II institutions for their dedicated support and mentorship of student-athletes; and who demonstrate the same commitment to Division II student-athletes' lifelong learning, competition, and well-being as Dr. Pariser. "It is a great honor to be selected for the Dr. Dave Pariser Faculty Mentor Award," said Yoder. "Having a positive impact on the lives of all students, including student-athletes, is very important to me. College is an incredible time in our students' lives. It is full of challenges and triumphs, but nothing great happens without the help of others. We all need the encouragement, guidance, and acceptance of others to help us become the people we are meant to be. I feel that my primary purpose is to be one of the people who helps our student athletes become the people they are meant to be." Yoder has been the Faculty Athletic Representative (FAR) at UIS since 2004. In his role as FAR, Yoder helps to ensure student-athlete welfare and the academic integrity and institutional control of the athletics program. "I know that there are many faculty nation-wide who are doing terrific things with student-athletes, and I'm just one of many. I feel very lucky and I'm very grateful to have the opportunity to work with the student-athletes at UIS." Yoder was nominated by former UIS student-athlete and National Student-Athlete Advisory Committee (SAAC) Representative, Ashley Beaton. In her nomination, Beaton referenced Yoder's energy and passion for helping student-athletes find methods of reducing stress, effective communication, and finding success in their sport and school. "We have the best student-athletes in the nation. There is no other group I'd trade them for. They are committed to school, athletics, the community, and each other. They are shining examples of the best that college athletics has to offer. If I could chose to be the FAR at any school, I'd choose UIS because of them. It's a privilege to be able to do what I do with them." Yoder will be recognized at the 2018 NCAA Convention in Indianapolis, Indiana on January 19th.